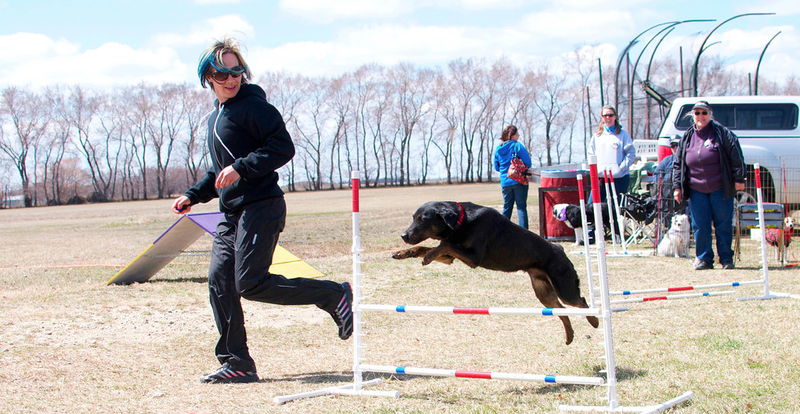 A huge DREAM thank-you to those who donated towards DREAM in the City: Manitoba Canine Expo. Thanks for making our dreams come true! Dr. Bhupinder (Tony) Singh of Henderson Group Vet Clinics will be joining DREAM in the City both as a vendor and as a keynote speaker. Dr. Singh will be taking questions from the audience to make the most of your time! Are you curious why your pet requires heartworm prevention every year? Or what tick borne diseases your pet might be susceptible to? Bring your questions on Saturday for a free opportunity for vetting advice! Since April 2000, Dr. Singh has worked mostly out of Henderson Animal Hospital. He is a part of six veterinary clinics called “Henderson Group” who offer top of the line veterinary services to pet owners across Winnipeg. Henderson, Alpine, Sage Creek, Southglen, Fort Garry and Stonewall Animal Hospitals provide professional and loving health care to all their clients. With six clinics across Winnipeg and one in Stonewall MB, Henderson Group has a clinic you can trust and count on. Dr. Singh grew up on a farm in a village in Northern India, where he was exposed to a variety of animals such as cows, buffaloes, sheep goats, dogs, cats and more. He worked for three years in a mixed animal practice doing preventative and therapeutic medicine. Dr. Singh’s love for animals also includes his 13 year old cat, Annie. Outside veterinary medicine, he enjoys traveling, meeting people around the globe and is keen on religious studies. We are thrilled to offer this Q&A session with Dr. Tony SIngh. What a great opportunity to ask your pet’s health care questions and learn more about the importance of basic pet care! Visit DREAM in the City: Manitoba Canine Expo on Saturday, June 22nd from 11:00am to 4:00pm, located at Four Points Sheraton South (2935 Pembina Hwy), where Dr. Singh will be among five keynote speakers, including Neil Sedlacek and Asmara Polcyn! More information at www.dreamrescue.ca. A warm, waggling welcome from The DREAM Team! 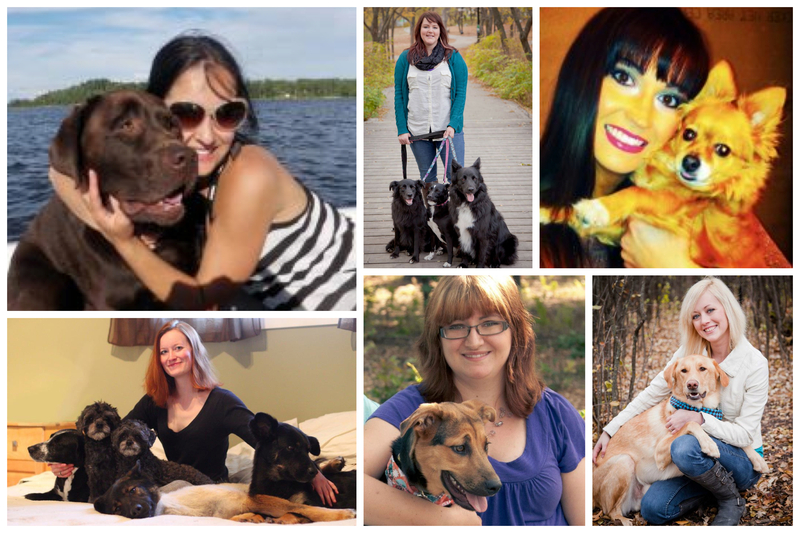 We are absolutely thrilled to be launching Dog Rescue, Education & Advocacy of Manitoba. A bit about us: with a focus on education and awareness, our goal is to help control the dog population in Manitoba by providing tools and resources necessary to practice proper pet guardianship. Our vision is to support, education and advocate change within Manitoba to help alleviate the overpopulation of dogs and treat them wtih value and respect. Because every dog deserves to live the DREAM. So stick around and be a part of our dream! We have lots of exciting and fun initiatives to come! May 25th – fundraising yard sale, bbq & adoptable puppies!